If you are looking for a room booking screen to sit in front of a Boardroom / Huddle Room / Focus Room … and you want to avoid middleware servers or monthly subscription expenses and complexity, you can use the Crestron TSS-7. 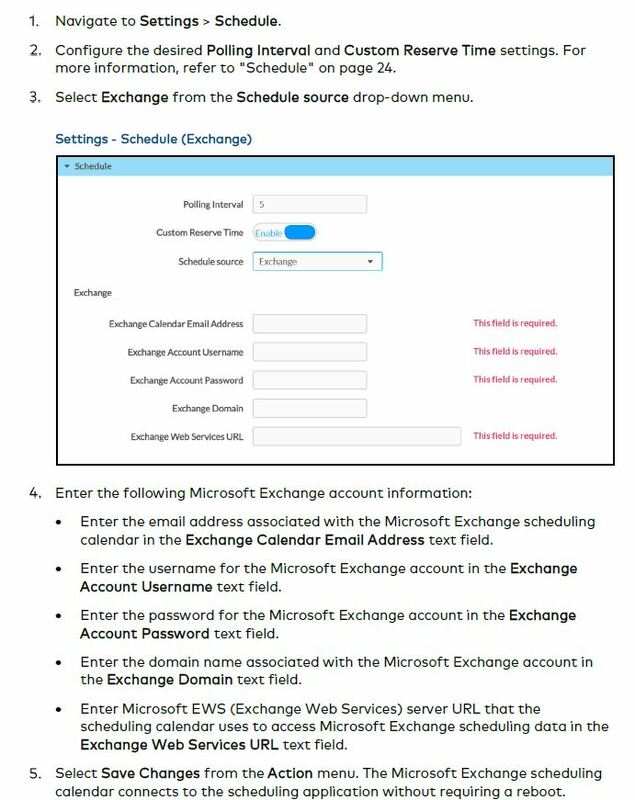 The TSS7 is easy to configure to display calendar information directly from Hosted Exchange (like Office 365), On-Premises Exchange or even GMail. 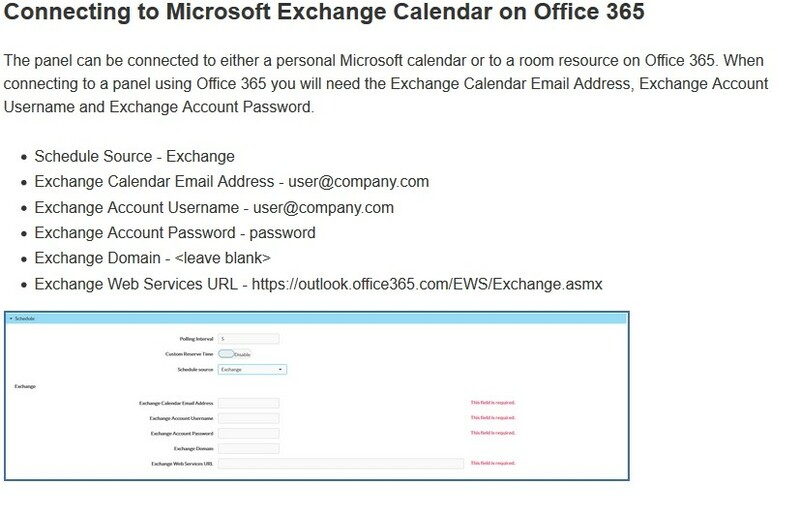 If the video below, we unbox a brand new Crestron TSS-7, add the optional backlight kit, configure it to pull a calendar directly from Office 365 Exchange (click here for free 30 day trial) and then mount the unit to a wall. It is important to note that the TSS-7 looks very much like the TSS-752, but the TSS-752 is older and will not direct connect to Exchange or Gmail. They can also work with monthly services like Robin, EMS, Teem, Zoom and others but to me those monthly fees make them of no interest. TSS-7’s can also work with a Crestron Fusion server but I want to connect my room reservation screen DIRECTLY to a mail server. We sourced our Crestron TSS-7’s from Sentient Systems who gave us a much better price than the retail list (shown HERE) and drop shipped the Crestron products directly to our offices so we had no delays.